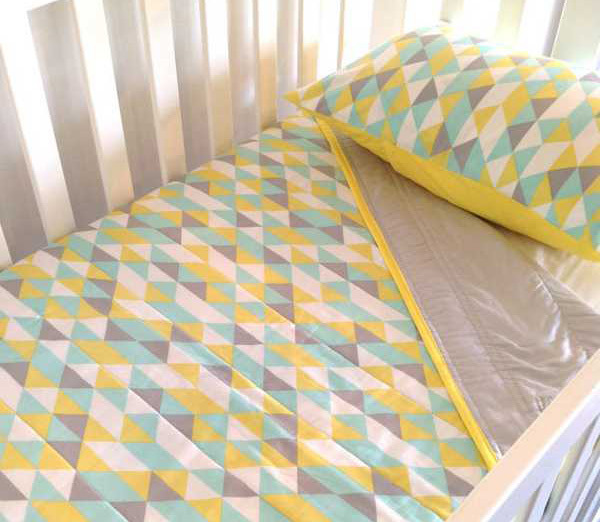 Nursery bedding and linen from Etsy - our top picks! 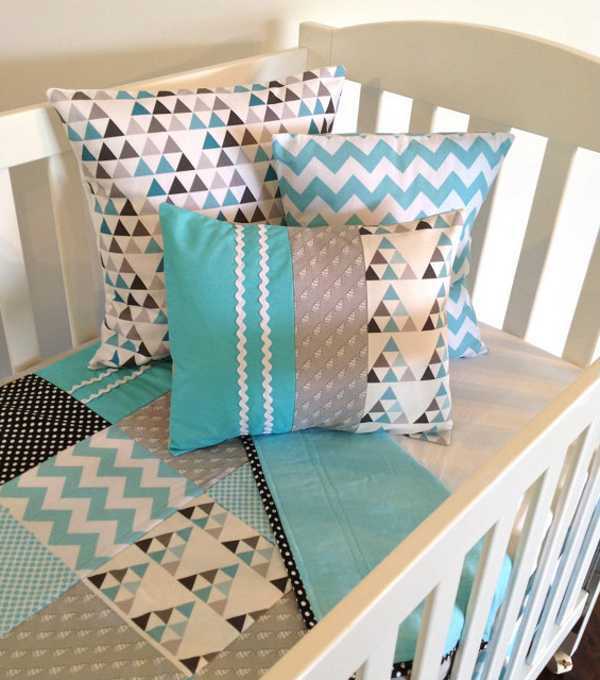 Nursery bedding and linen from Etsy – our top picks! It’s bedtime, people! Almost every parent just loves it when their babes are sound asleep. We could watch them forever sweetly snoozing under the covers. 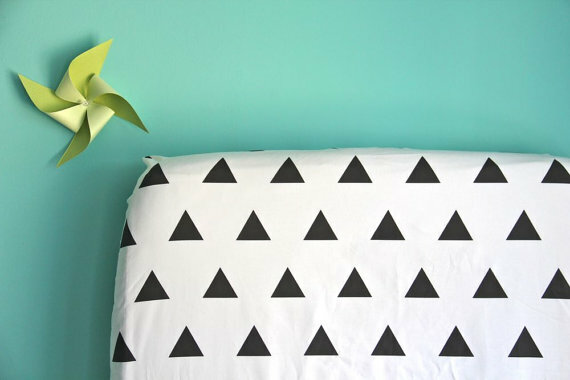 Here’s a roundup of some of the best nursery bedding we have found on Etsy. Get ready to covet, because there are some beauties! Above and below are just two of the amazing geometric creations from Alphabet Monkey. Such an original blanket just perfect for a gift for the nursery, we love this hedgehog blanket from Brouk Sisters. The crib sheets from Ivie Baby just won’t leave my head. 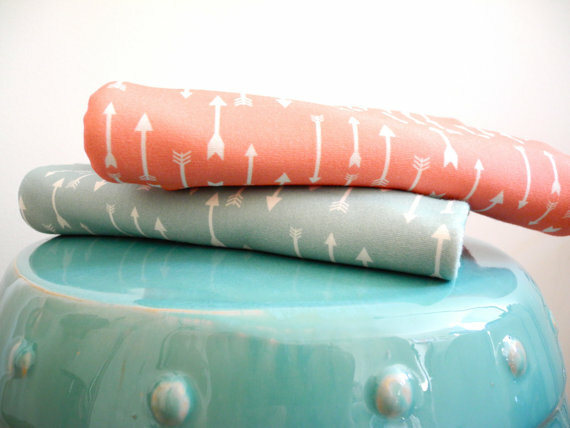 Fabulous for the modern nursery and beautiful quality to boot – they do custom orders too. I swoon every time I visit this Etsy shop! 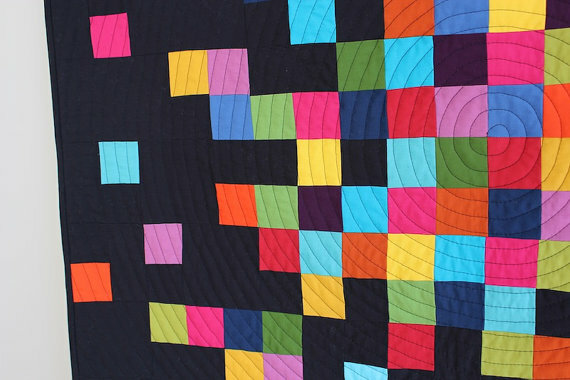 Fancy a nice quilt, but don’t want a fussy traditional style? Look to Pippa Quilts for some wow for the nursery. 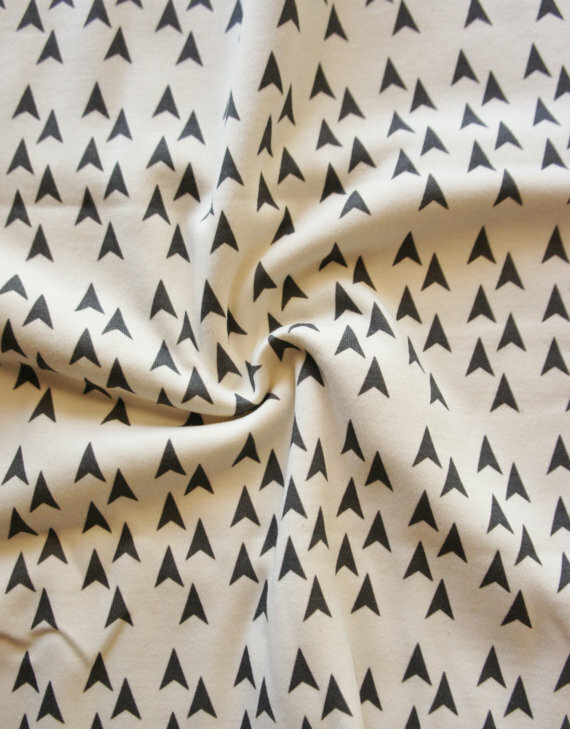 Mod Fox’s Black Arrow organic cotton baby blanket is soft and lovely and won’t break the budget. 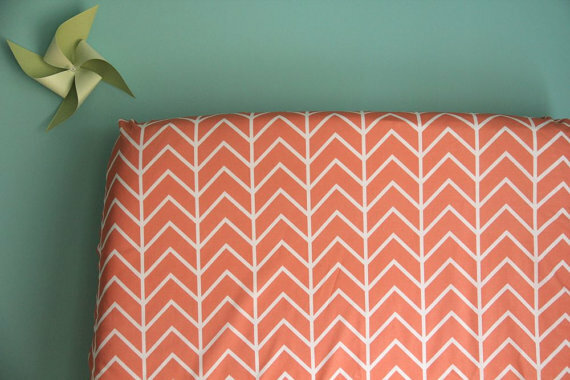 It looks like my obsession with geometric design has well and truly surfaced in this post. Don’t forget that these sellers cater to many design tastes so you’ll find varied colours and shapes within their pieces. It’s well worth having a look through their individual stores. 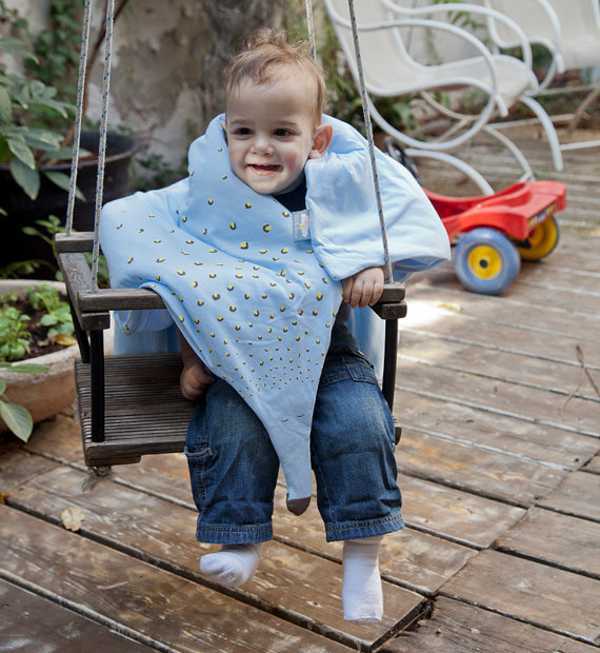 I’ll finish off with these gorgeous baby blankets from Lucky Palm Tree, and then a reminder of the SIDS and Kids guidelines for sleeping baby safely in a cot or bassinet. You can also download the free SIDS and Kids Safe Sleeping app from iTunes..